Each week I trawl through a sea of information from social media, television programs, podcasts, films, magazines, science research and newspapers. Sometimes I feel inspired creatively, not inspired in any way, shape or form, or compelled to move out of my comfort zone. A couple of weeks ago, I decided to redesign my Salty Wave website to highlight the products and services I offer in postproduction, content strategy and photography. As a result of my efforts, the website has transitioned into a slick presentation and I feel great about making the decision to change things up. 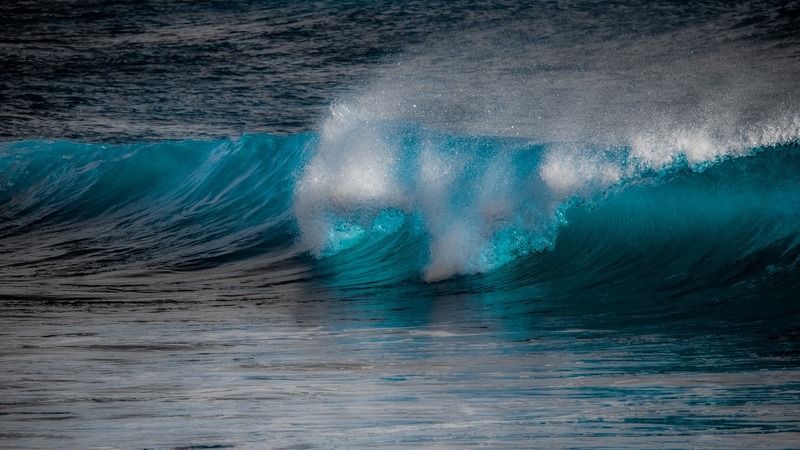 There are links to my social media channels announcing what’s happening at Salty Wave, ecology themed articles featuring the latest science discoveries, videos covering different topics and reports about innovative technologies making the human footprint more wearable by nature. The projects I am managing are very interesting and there will be more updates to follow soon. So follow Salty Wave via Twitter, Google, Facebook, Instagram and lots of other channels and keep up with what’s going on. I am very excited to announce the new website I designed for Salty Wave.